"Tax Preparer or Tax Police"
Ethics- Conflict of Interest in new tax return preparation environment and the need to have client written informed consent to prevent potential malpractice claims. 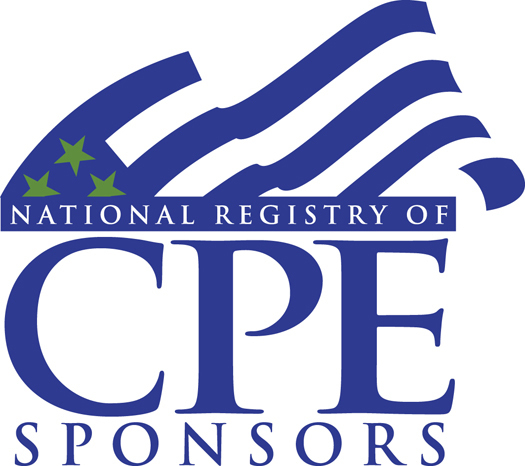 NASBA-approved for 1.00 CPE credit in Business Law; State Bar of Texas approved for 1.00 MCLE credit including .25 hours of legal ethics. Early registration ends on Jan 04, 2017. Regular registration starts on Jan 05, 2017 and ends on Feb 18, 2017. Late registration starts on Feb 19, 2017.